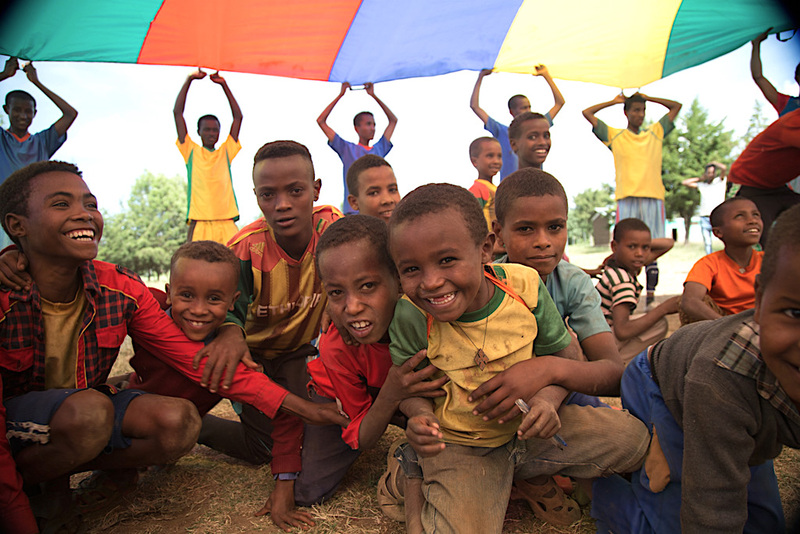 Top 10 Reasons We are Headed to Ethiopia This Week! 1. Our fabulous photographer, Lauren, will spend an entire day by the side of a local woman documenting her ‘day.’ Lauren will be able to create a body of work that is unique and powerfully speaks to the work of Roots Ethiopia. 2. Hygiene: We are in the assessment stages of including a major latrine and handwashing station build at all of the local schools where we have LRP’s. Our hygiene team will be hard at work gathering data, visiting latrines, and interviewing school children and their families. 3. Coffee. The best 40 cent macchiato in all the world. 4. Parachutes – there will be 3 enrichment projects at 3 of our LRP’s and they will include art AND parachutes! Artist volunteers Jeni and Marci will lead these beautiful school programs. 5. LRP’s LRP’s and more LRP’s! We will see 2 new proposed LRP’s and 2 LRP’s completed earlier in the year. Then, we will celebrate our 9 LRP’s by gathering our USA Team, our team of community facilitators, and leadership from these 9 schools to talk about how our educational enrichments strategies are meeting community needs and concerns. This ½ day event will allow us to engage in deep listening as communities tell us what they need. We hope to experience another bonfire evening with singing and dancing! 6. We will visit 2 new community sites, Shone and Mudula. We will get a bird’s eye view of Roots Ethiopia community work on this trip; visiting IGA’s, sponsored students, and learning more about these 2 special communities. 7. Our Board Treasurer in the USA will meet our Accountant in Hosanna. Fiscal transparency is one of our top priorities! 8. Videography! Our dynamic duo will take to the field and begin our first efforts at videography. Desta, our Board member raised in the area, and Jeanne, our Board member with videography skills, are readying themselves for a full week of beauty caught on film. 9. SO many new IGA’S! ALL of our community facilitators have had special continuing education/training to better facilitate our small business start-up grant selection and support. And, ALL of our beneficiaries are currently attending local workshops at our 12 community centers to build their business skills. We will visit these hardworking business women and men and learn about their work and their goals for the future. 10. Meskel Flowers. It’s the season.